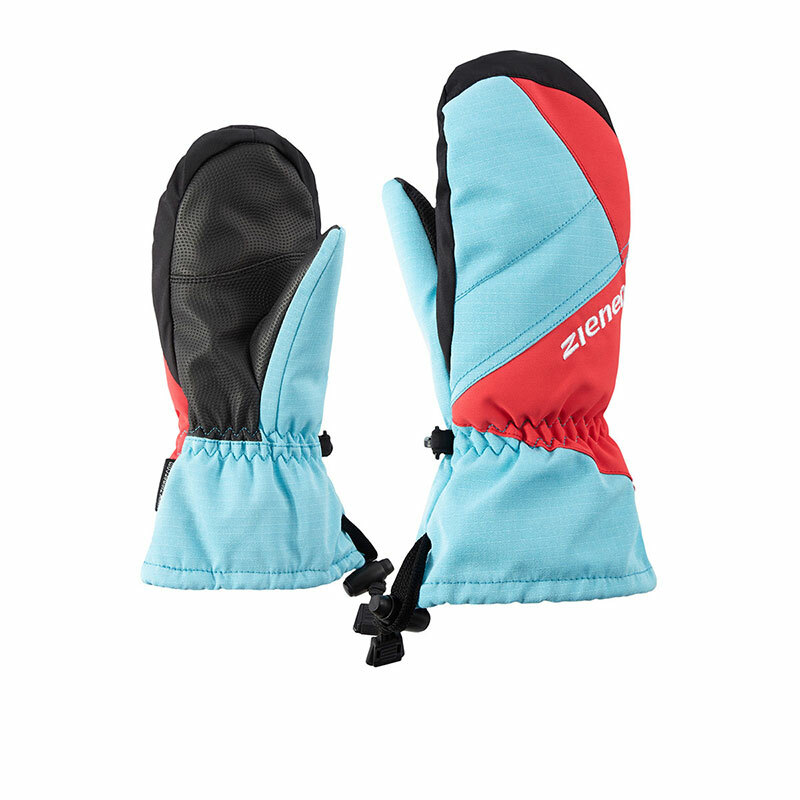 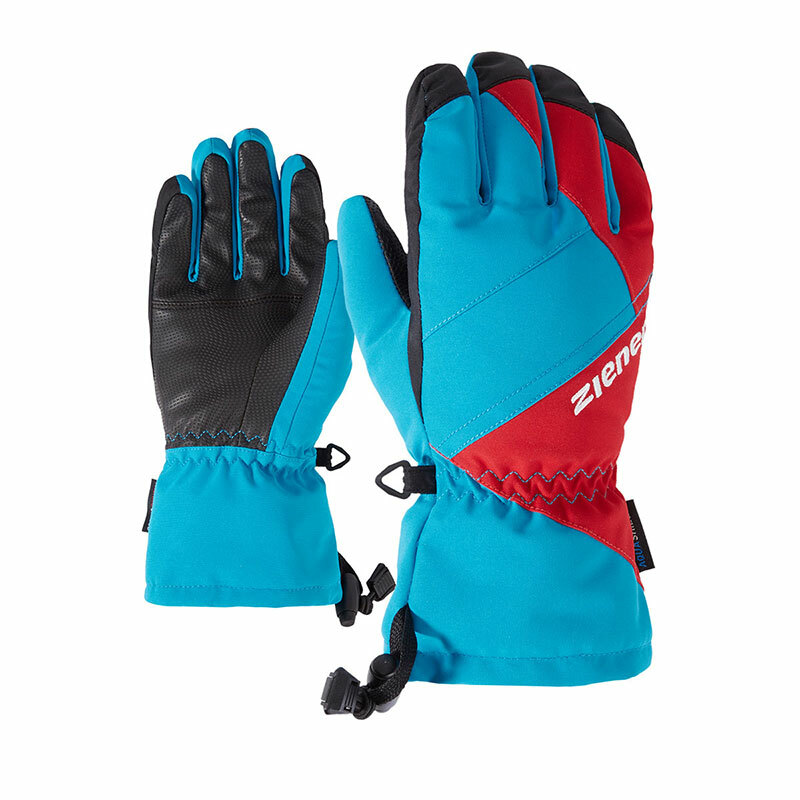 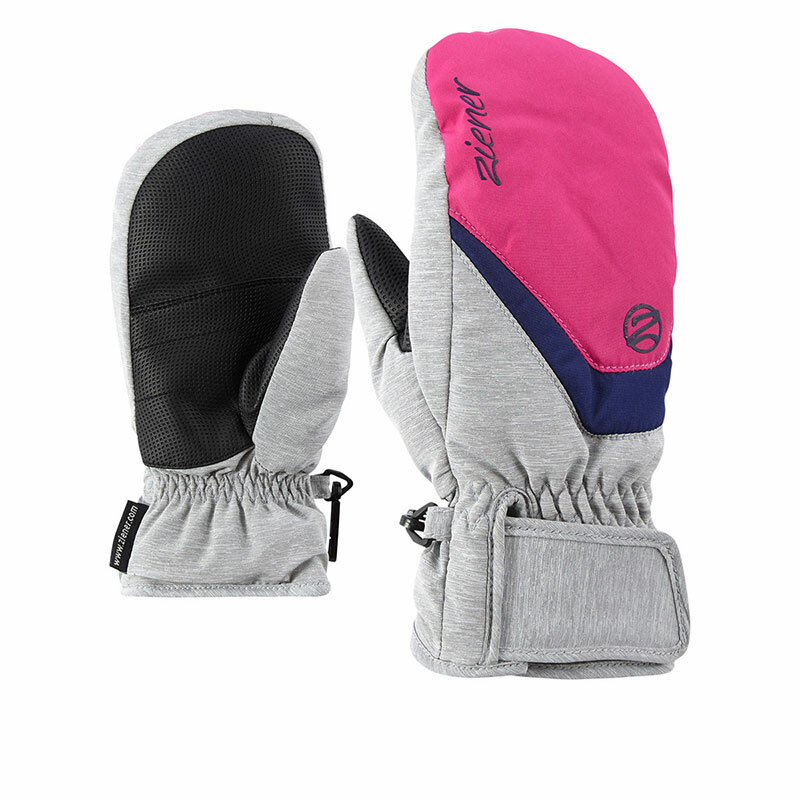 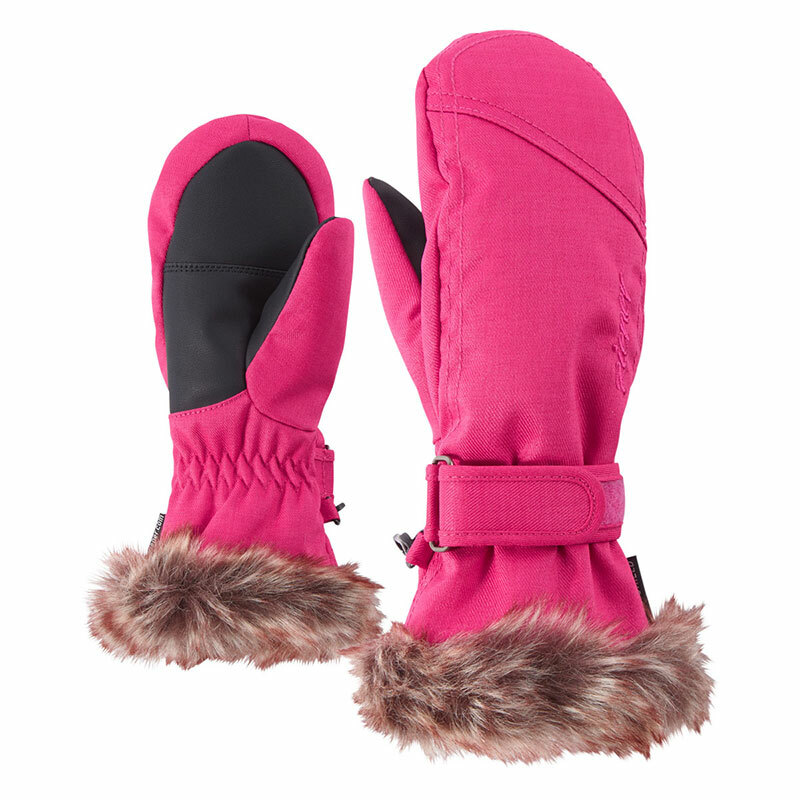 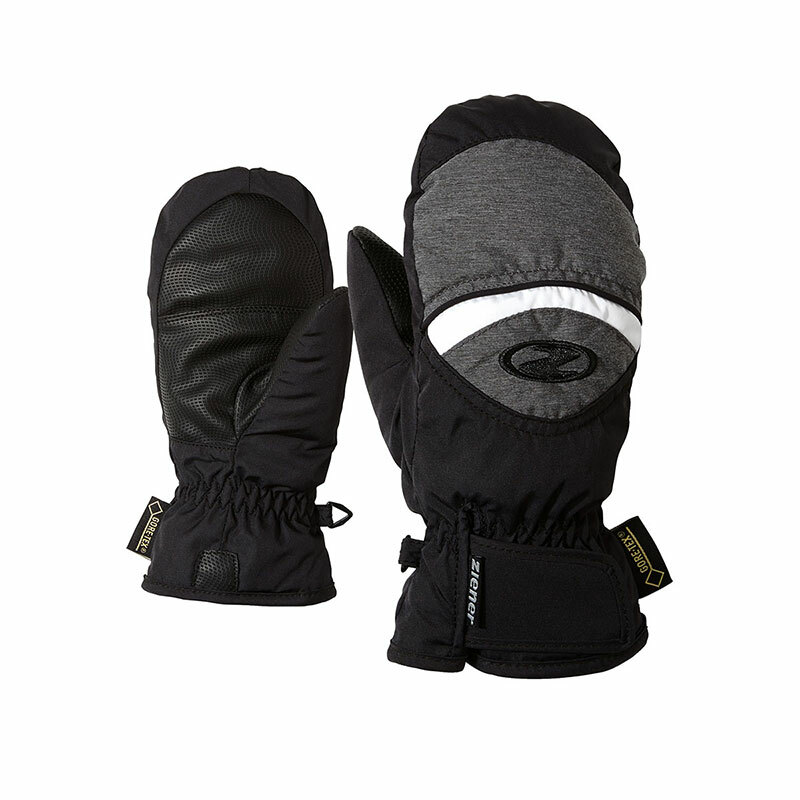 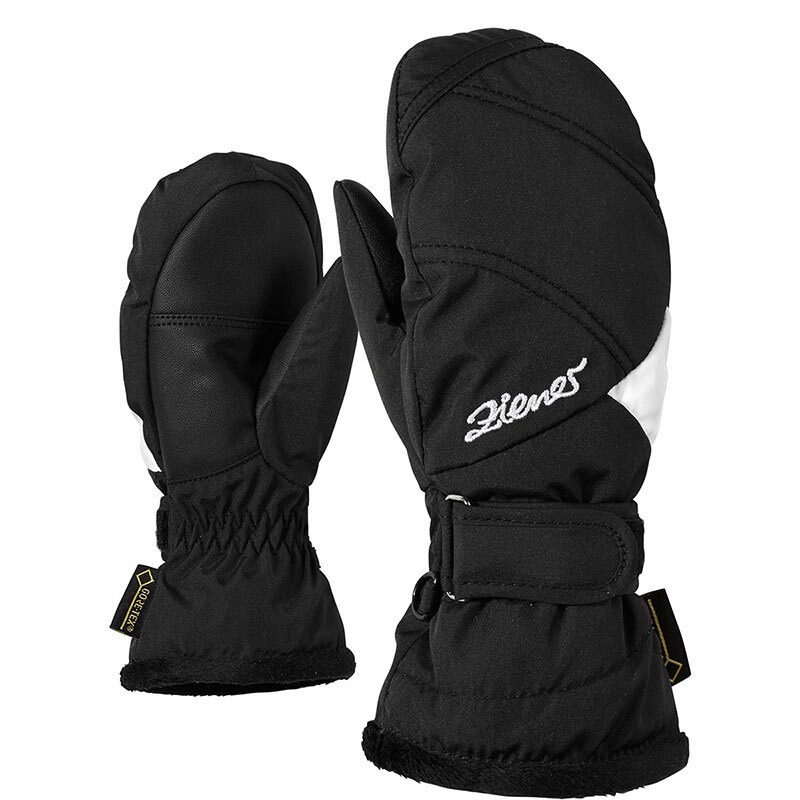 The trendy, cool ski gloves LOX AS® AW JUNIOR in asymmetrical design are equipped with warm, soft alpine wool, which always keeps the body temperature in the feel-good zone and ensures a pleasant, cosy wearing feel. 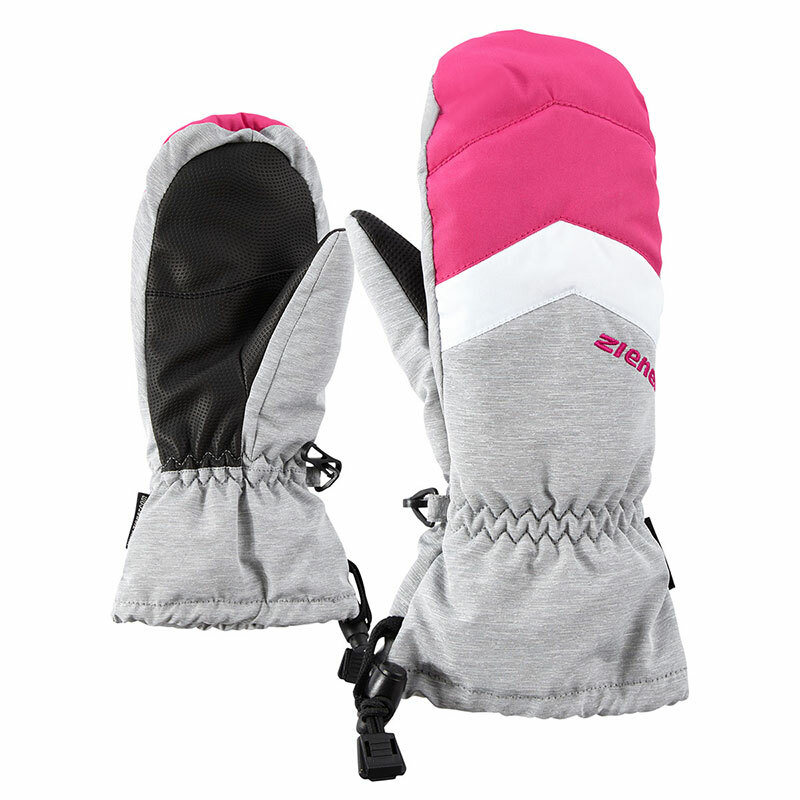 The backs come in textured or printed fabric and emphasise the youthful look. 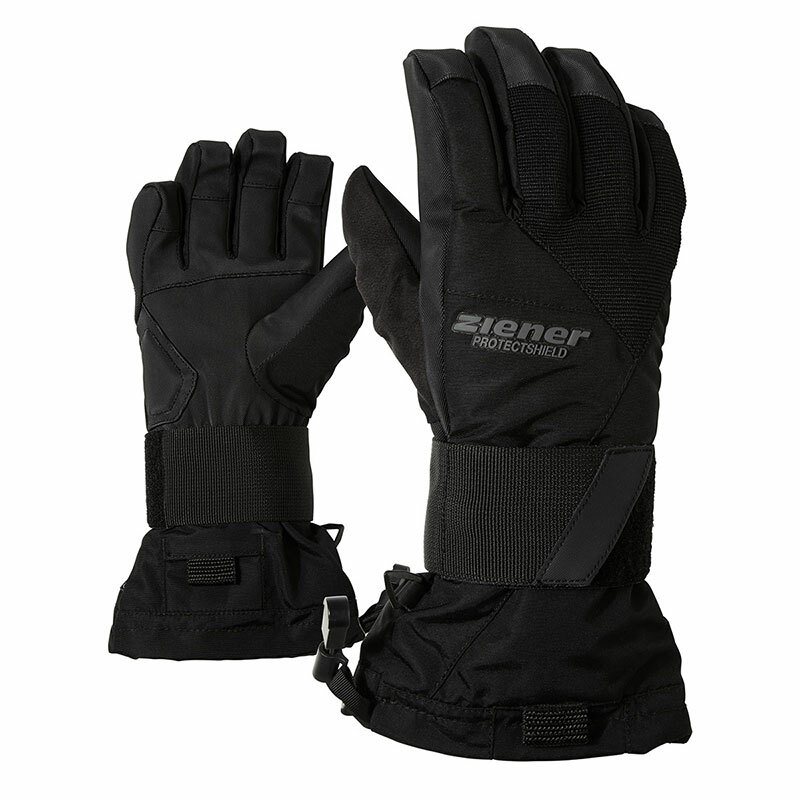 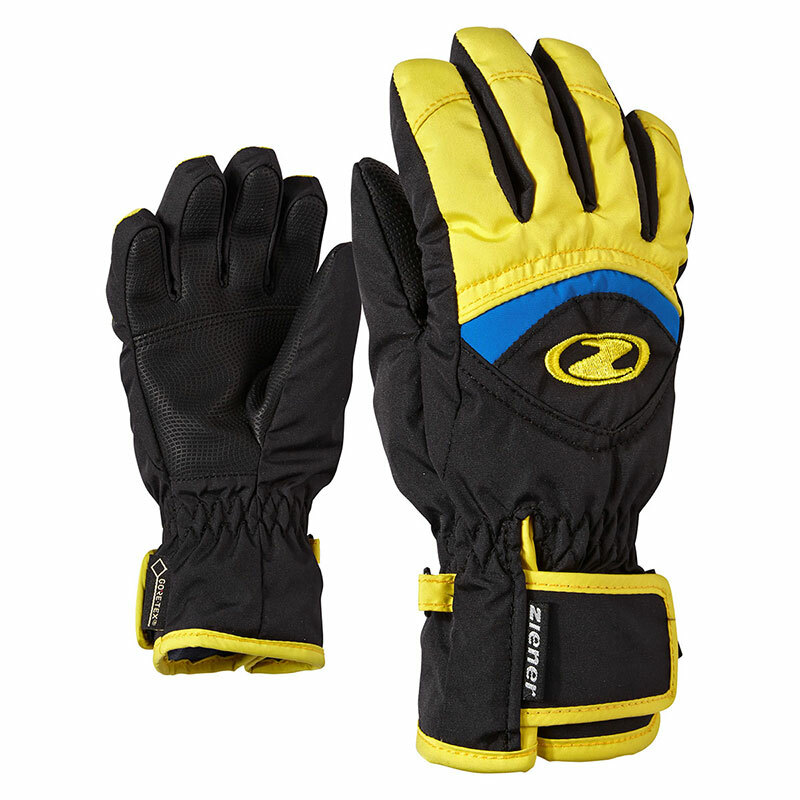 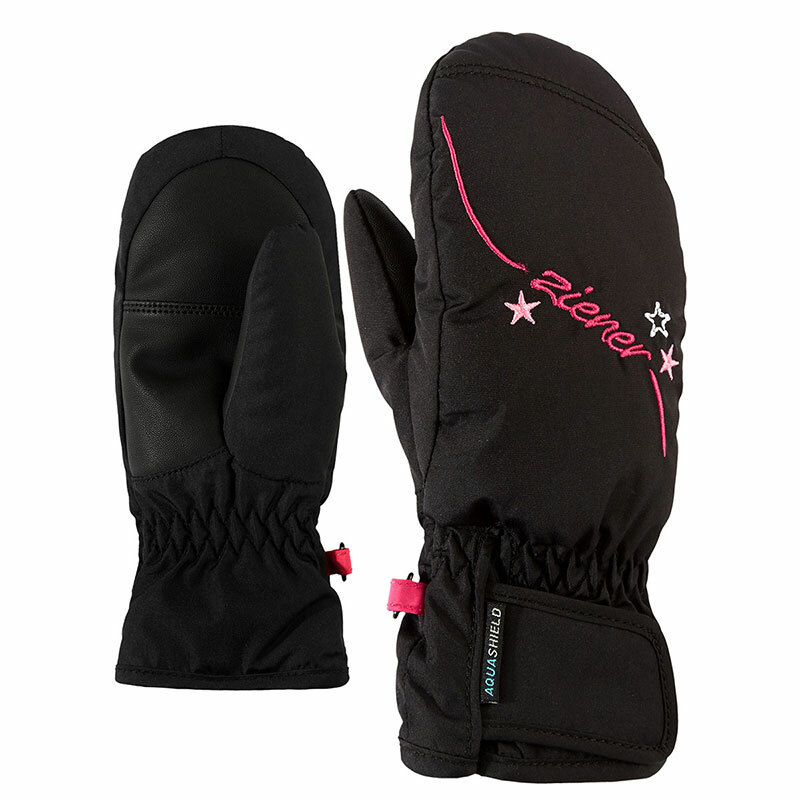 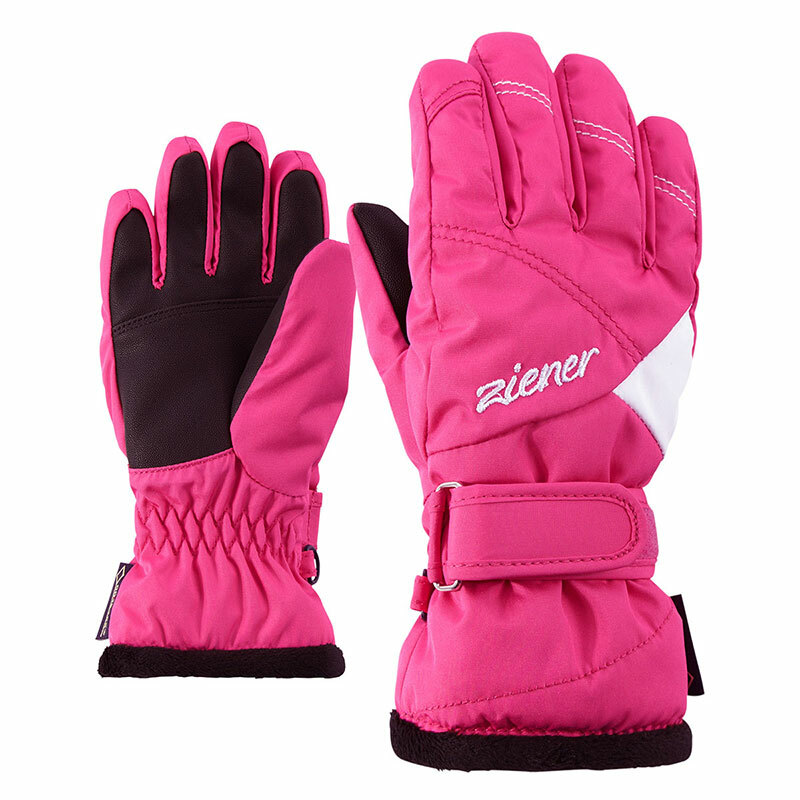 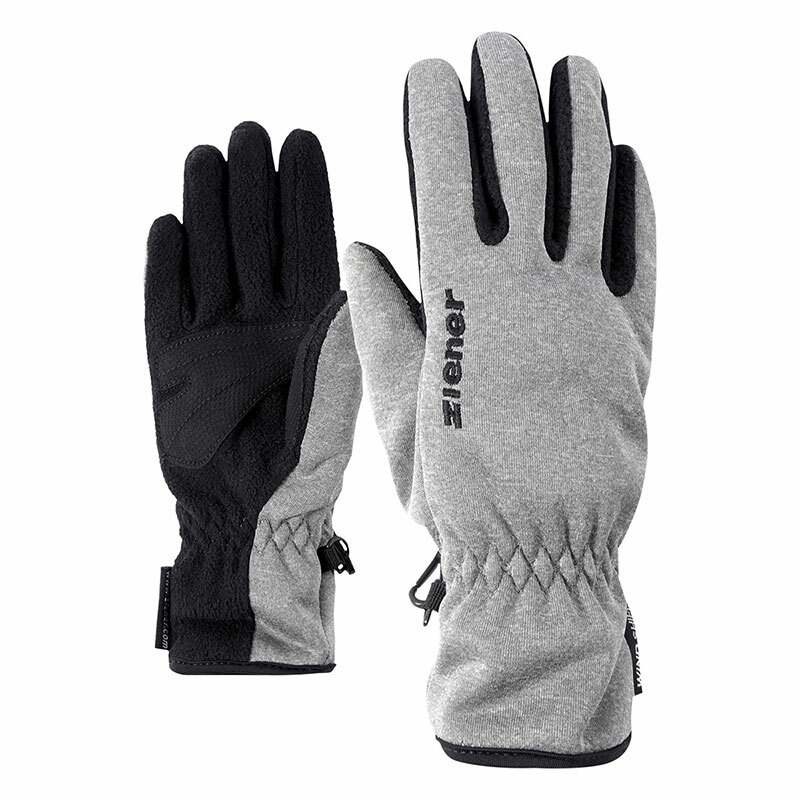 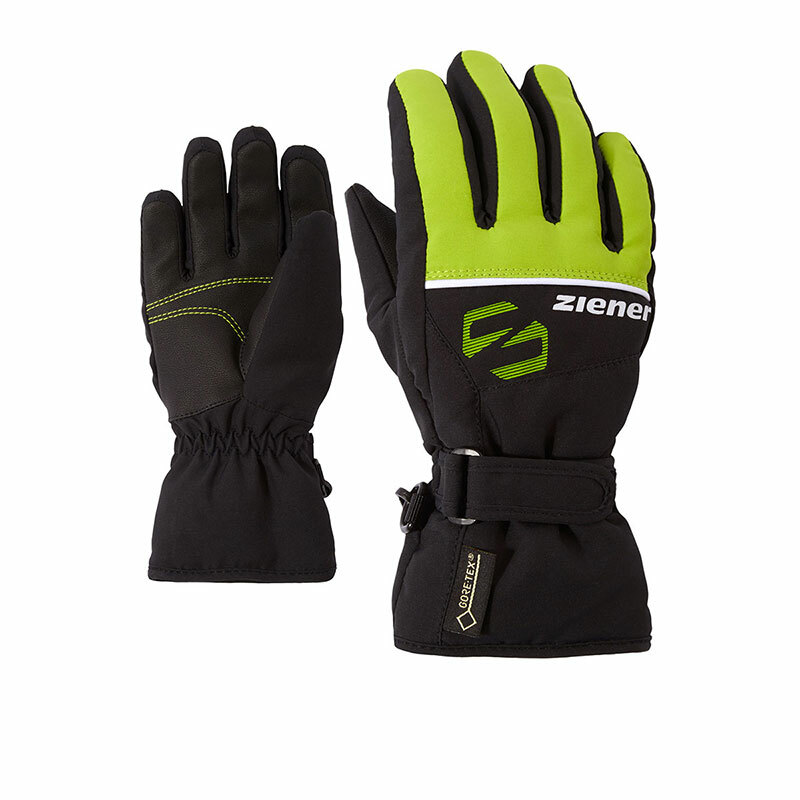 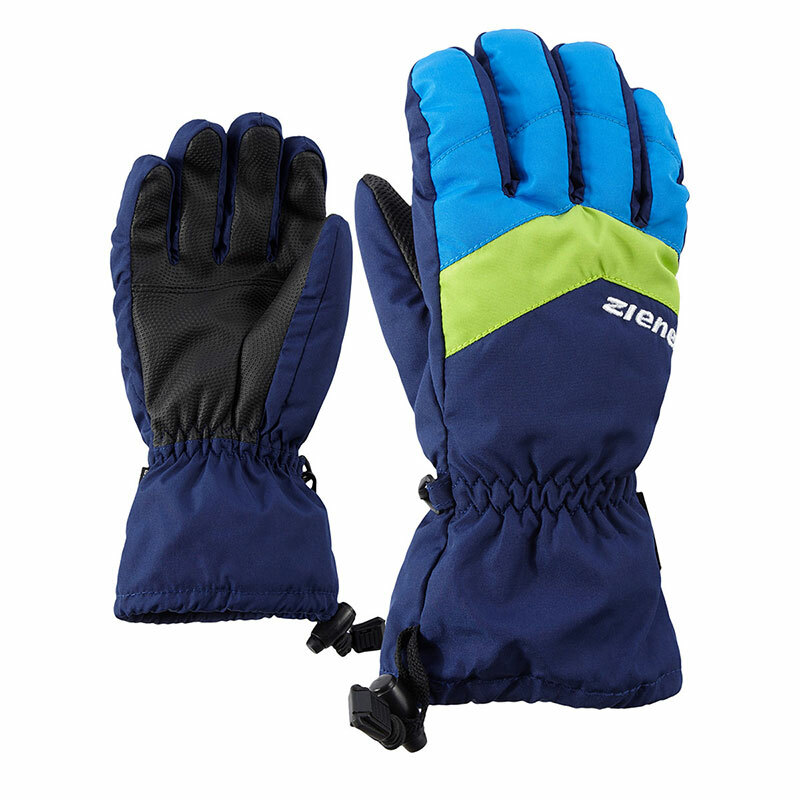 The water- and windproof ZIENER AQUASHIELD® membrane guarantees a warm and dry climate inside the gloves. 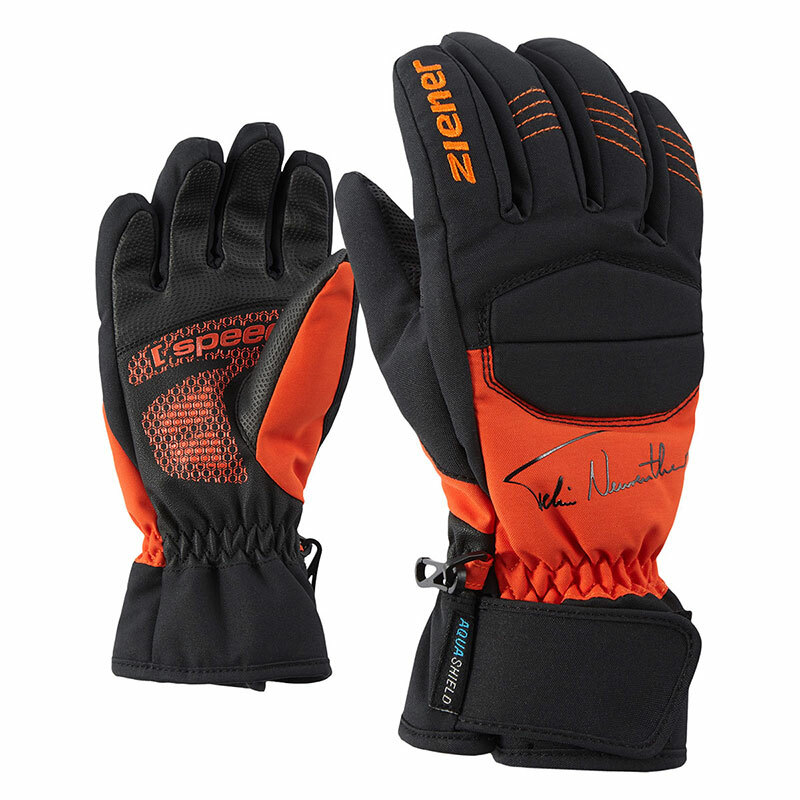 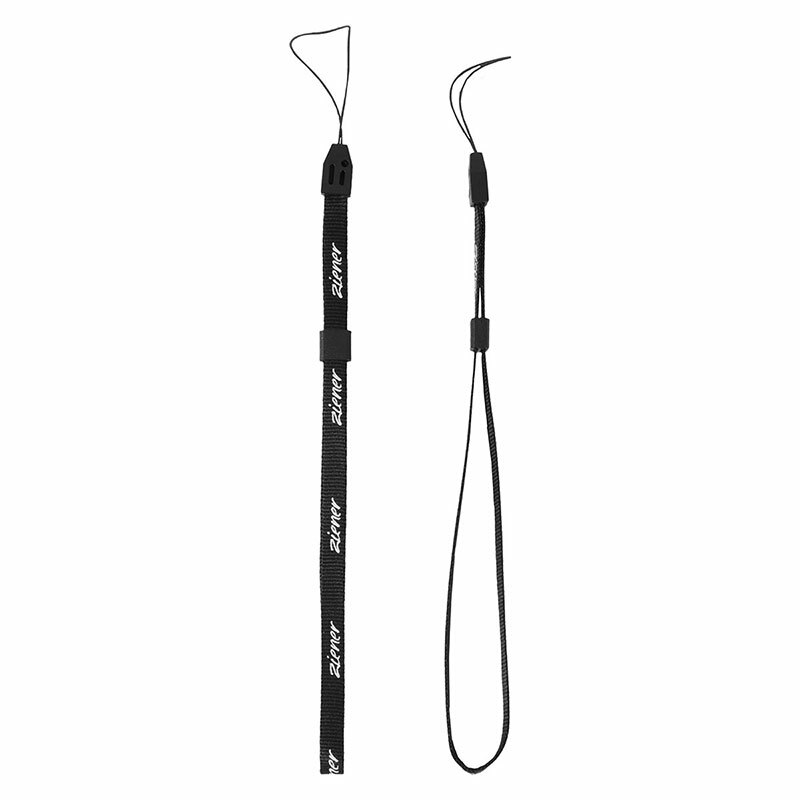 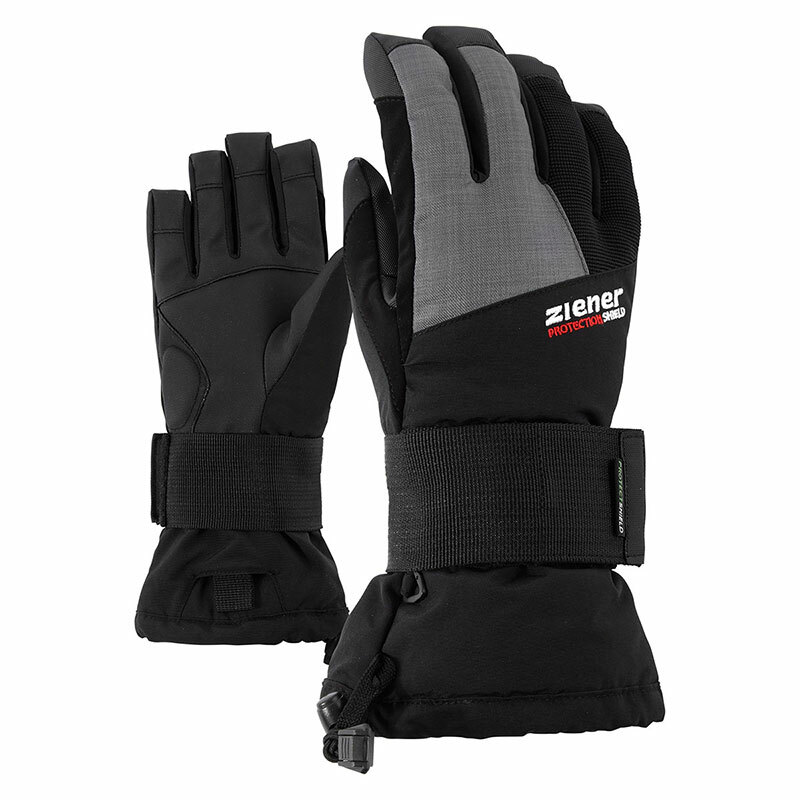 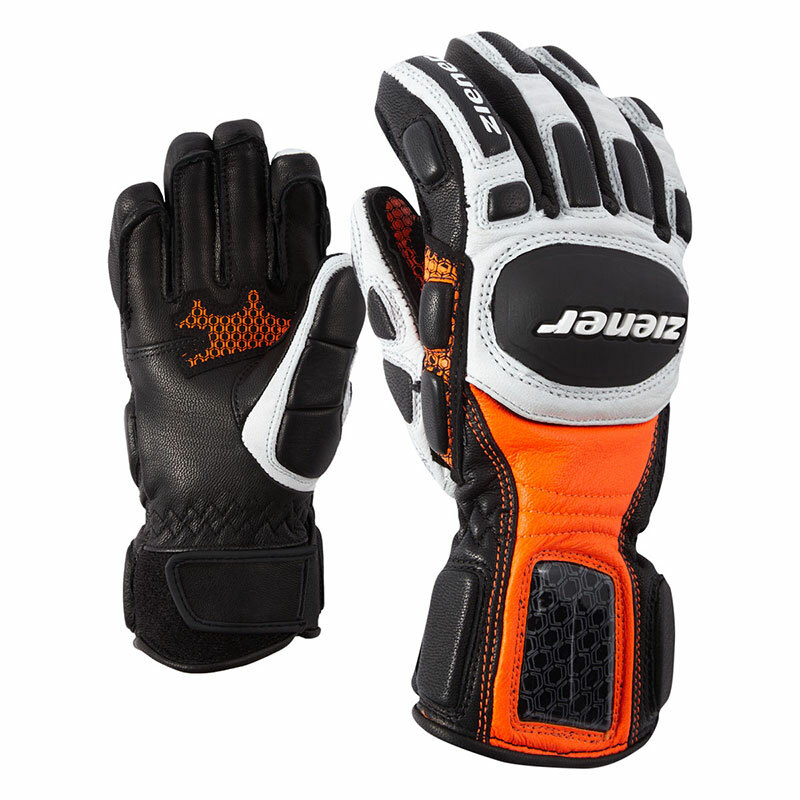 Gloves can be attached to the wrist with the Z-leashes.